Midwives are traditional care providers for mothers and infants who are trained professionals with expertise and skills in supporting women to maintain healthy pregnancies and have optimal birthing and recovery during their post-partum period following childbirth. Midwifery is a women centered model of maternity care that is utilized in most major countries of the world. They are primary care providers for women across their lifespan. 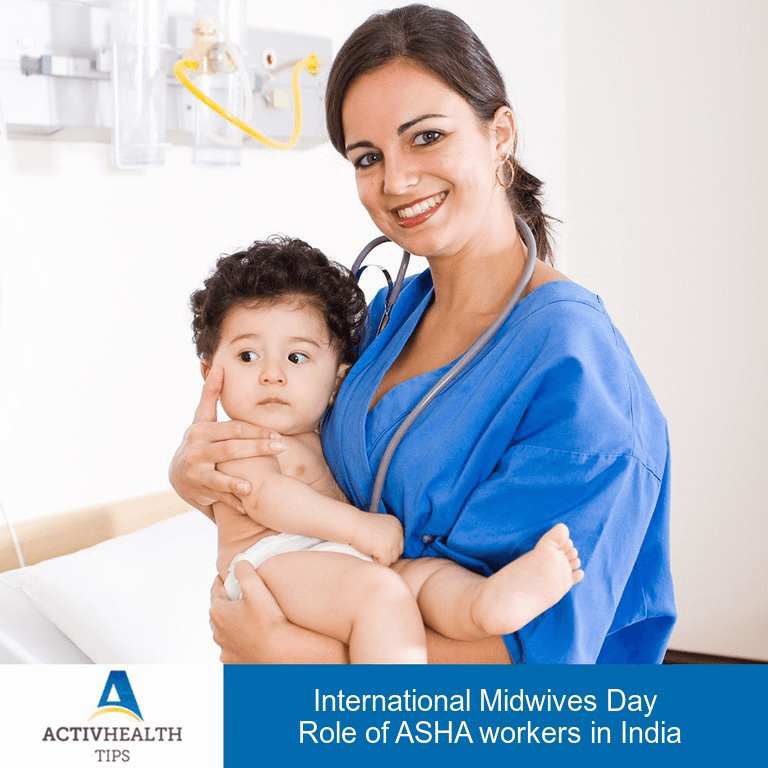 In India, ASHA workers, Aanganwadi workers and ANW workers (Axillary Nurse Midwives) form a vital role in women and child health as an interface between the community and the public health system. These skilled professionals support the community on behalf of the government for supporting women in labor to later pregnancy care and social services. They’re involved in prenatal care such as – counselling women on birth preparedness, importance of safe delivery and postnatal care including – information on breastfeeding, immunization, prevention of reproductive tract infections (RTIs) and coach on the proper care of infants. We, at Activ Doctors Online, emphasize on compassionate and continuous evidence based healthcare for women and strongly believe that Nurses and Midwives form an integral cog of Women and Child Health in India. The Ministry of Health and Family Welfare, India (MoHFW) launched the Nursing and Midwifery Portal in 2013 for knowledge, information and to emphasize on its importance.